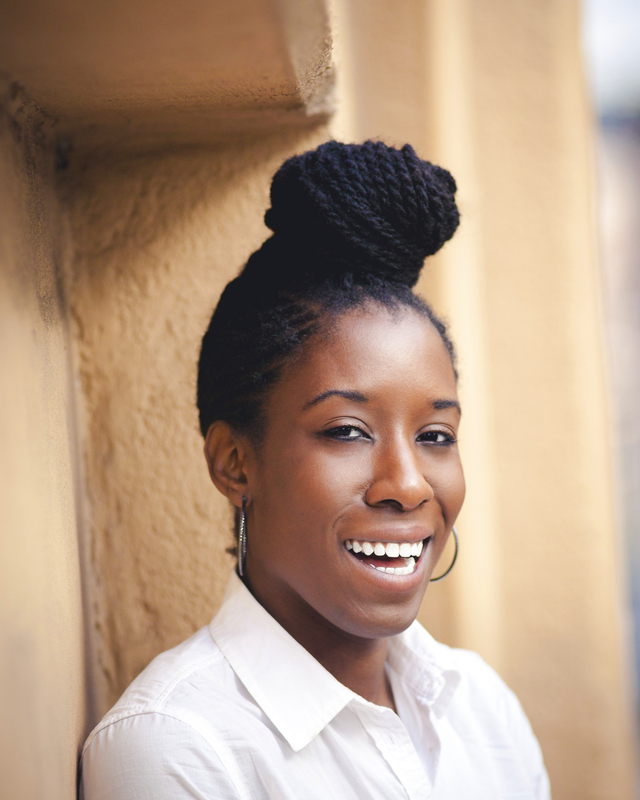 Justina Grayman, PhD is a community psychologist and artist (dance, film, live experiences) with a BA in Psychology from Stanford University and a PhD in Applied Psychology from New York University. Her psychology interests center on intervention: How do we motivate people to engage in collective action? And how do we creating empowering community spaces? Dr. Grayman has taught psychology courses at New York University and Manhattan School of Music. She is committed to creating community, play, and freedom wherever she goes. Her ultimate mission is to use her films to unite people in revolutionarily free living spaces. Grayman, J. K., Godfrey, E. B. (2013). Social justice attitudes and their demographic correlates among a nationally representative sample of U.S. adolescents. Social Justice Research. Grayman, J. K. (2013). Community organizers’ messages that predict future collective action.